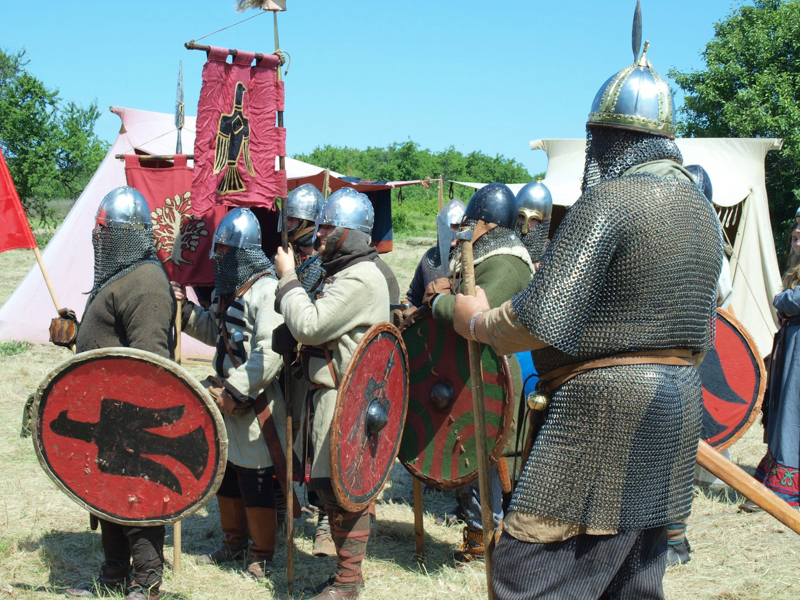 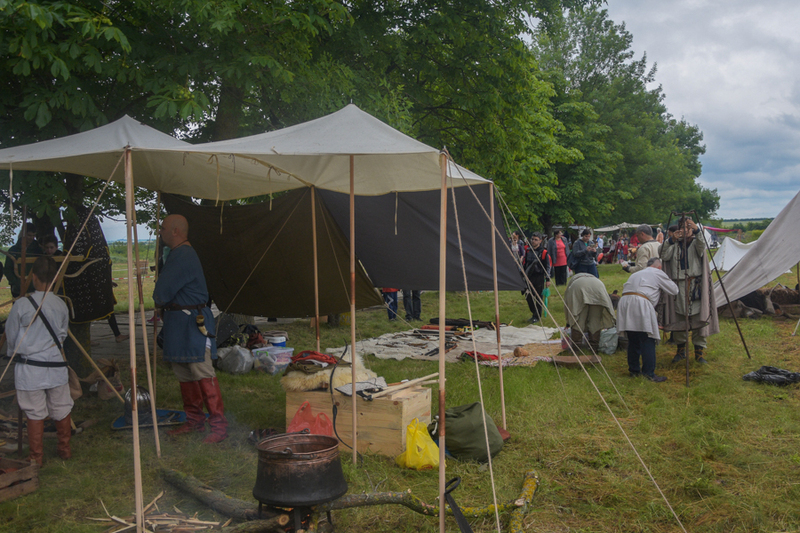 The seventh anniversary edition of the Days of Ancestors – Pliska 2018 – fair - festival of medieval daily life and culture will be held from the 1st to the 3rd of June, 2018. 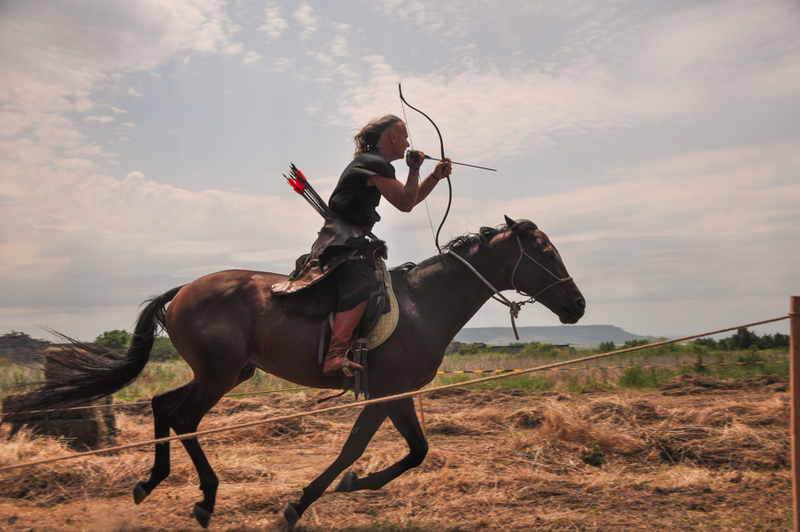 The event is promoted and organized by The Association for Restoration and Preservation of Bulgarian Traditions - Avitohol, Varna, with the kind support of Pliska National Historical and Archaeological Reserve, The Regional Museum of History, Shumen, and The Municipality of Kaspichan. 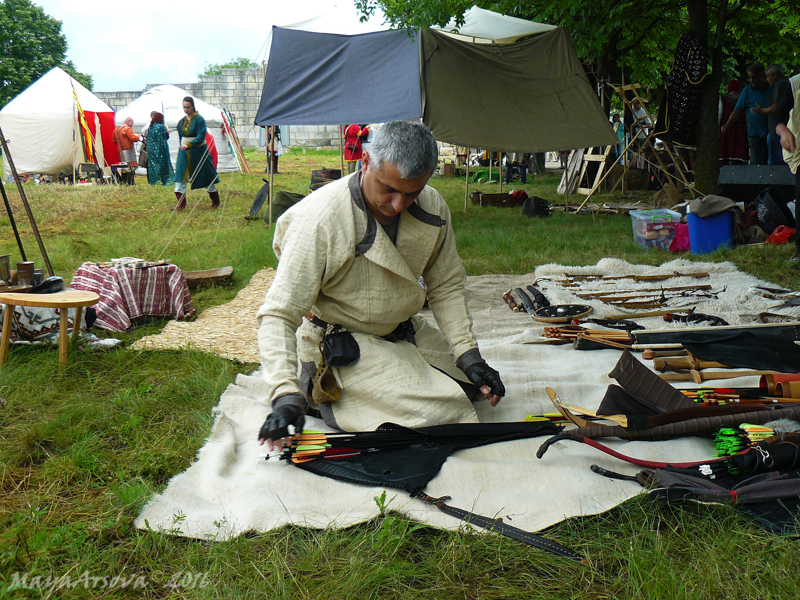 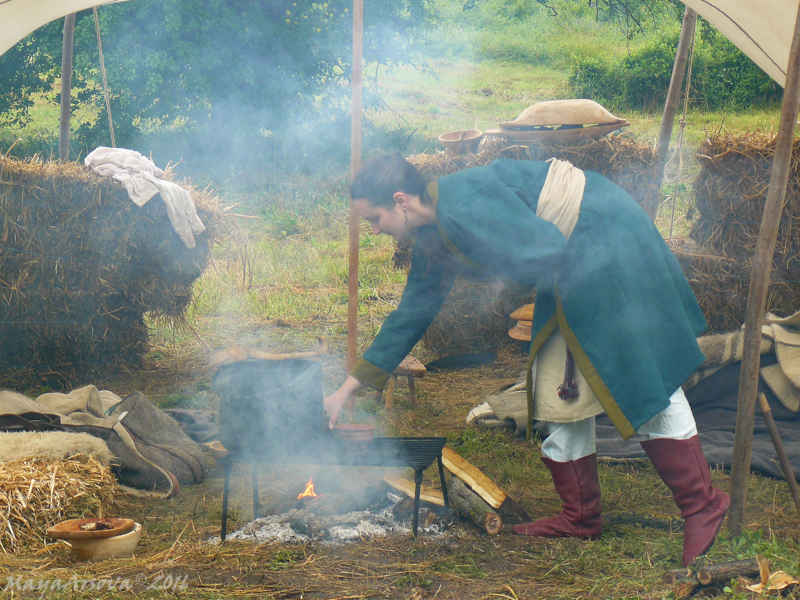 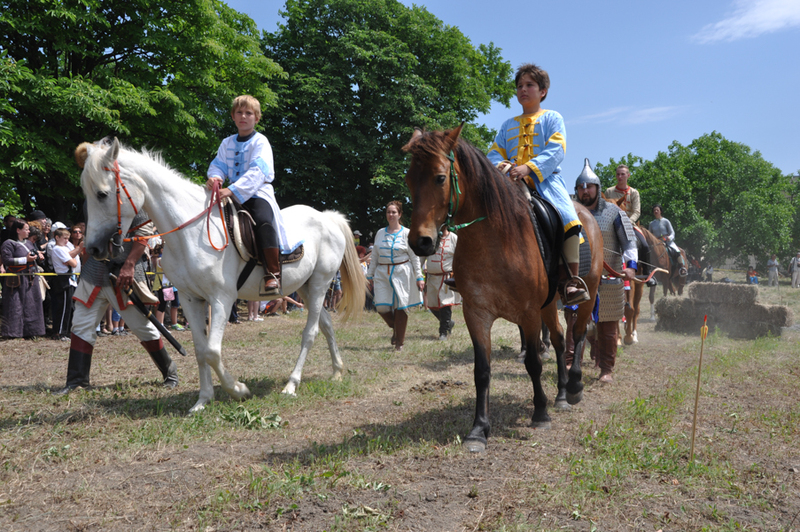 The event includes 220 reenactors from Bulgaria, Romania, Hungary and Poland, performances of clubs for historical reenactments, horse clubs, archaeologists, performers of authentic and ancient folklore and masters of ancient crafts, in order to show the customs and the traditions of the old Bulgarians from the early and late Middle Ages. 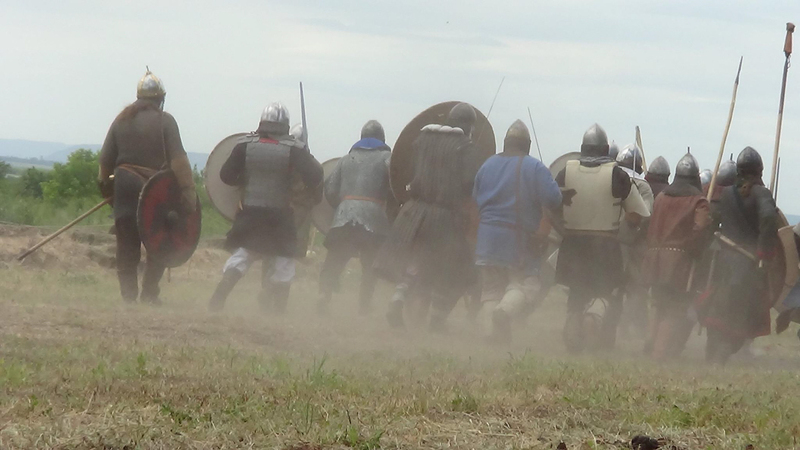 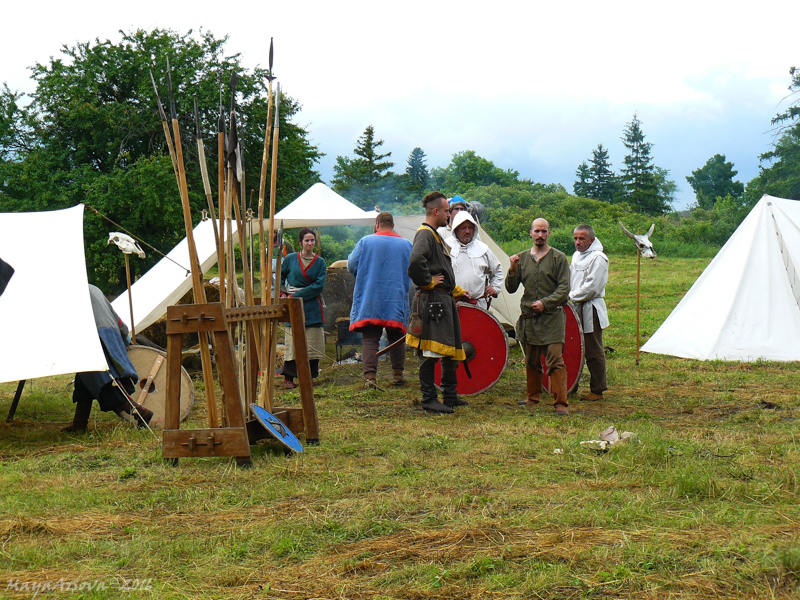 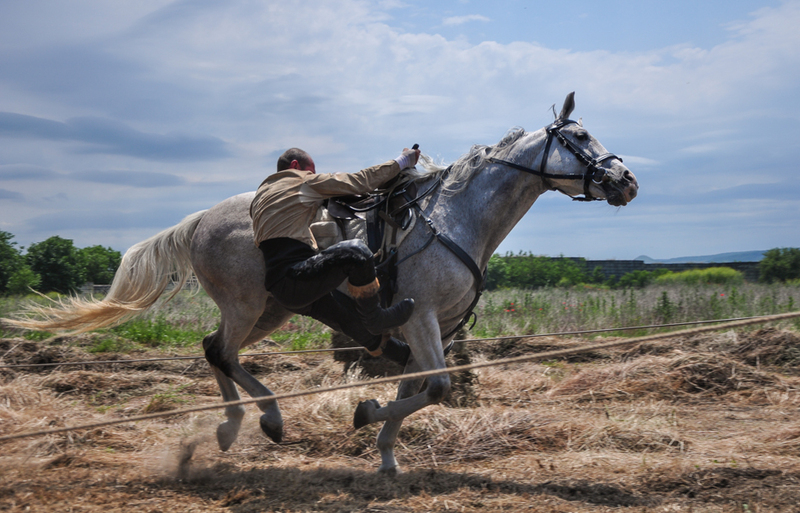 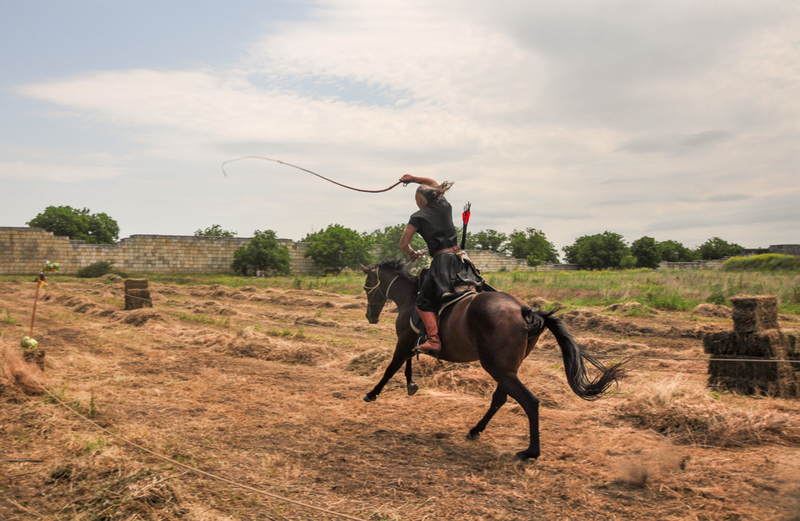 The focuses of the event are warrior skills and war practices of the Middle Ages, reenacted by horseback and foot battles, horse riding and its use in the recreation of various historical periods of our ancestors’ life, culture and traditions. 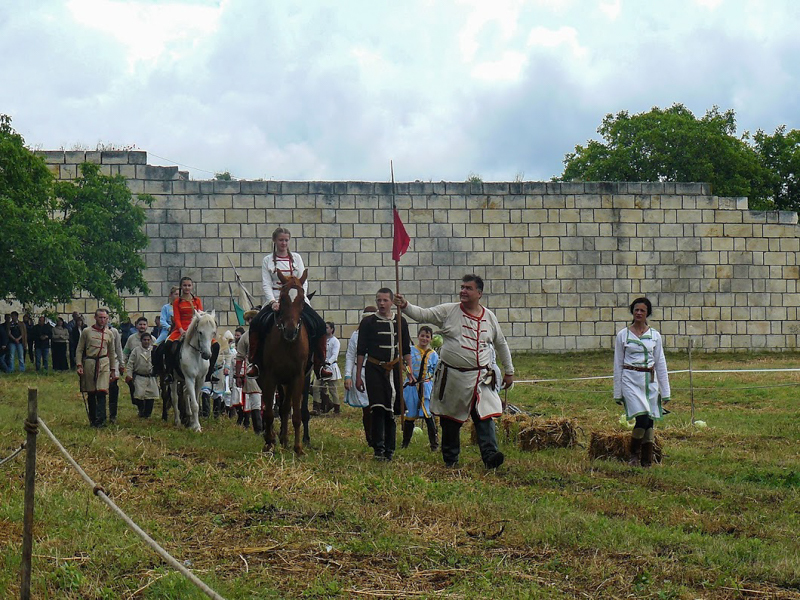 The event will be held on a terrain in Pliska NHAR next to the East Gate of the Old City, the main alley and the neighboring meadows.